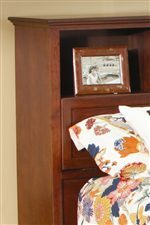 This nightstand is a perfect addition for a your master bedroom display and storage space. 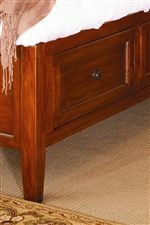 It features a warm finish, three drawers with metal pull knobs, and is the perfect charming contribution to your master bedroom. With just enough space for accessories, books, and a lamp, this stand is the perfect bedside companion. Match it with the coordinating variety of bed options, dressers, and chests to complete this comfortable and lasting collection in the master bedroom in your home. No assembly required. All other furniture sold separately. 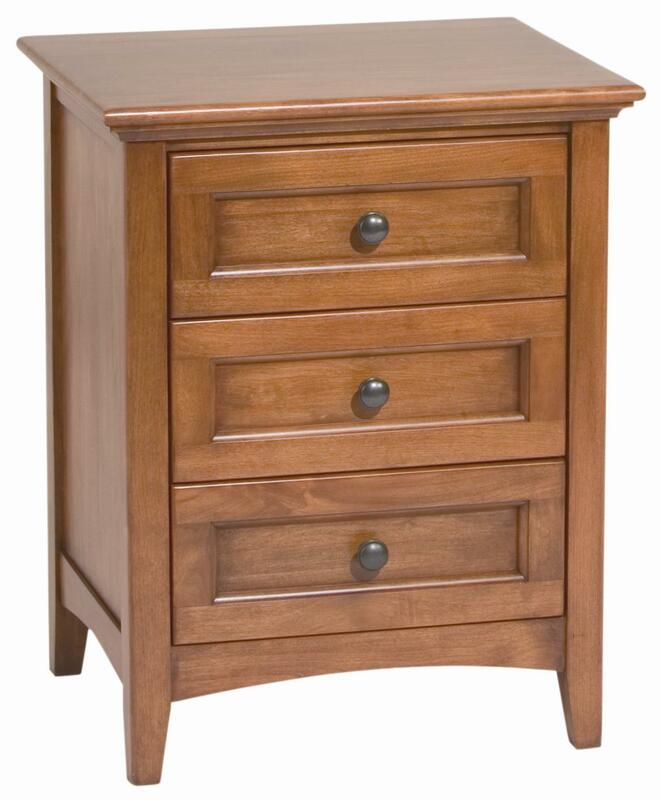 The McKenzie 3 Drawer Nightstand by Whittier Wood at HomeWorld Furniture in the Hawaii, Oahu, Hilo, Kona, Maui area. Product availability may vary. Contact us for the most current availability on this product. The McKenzie collection is a great option if you are looking for Contemporary furniture in the Hawaii, Oahu, Hilo, Kona, Maui area. 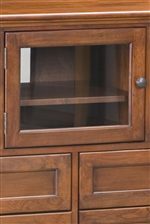 Browse other items in the McKenzie collection from HomeWorld Furniture in the Hawaii, Oahu, Hilo, Kona, Maui area.